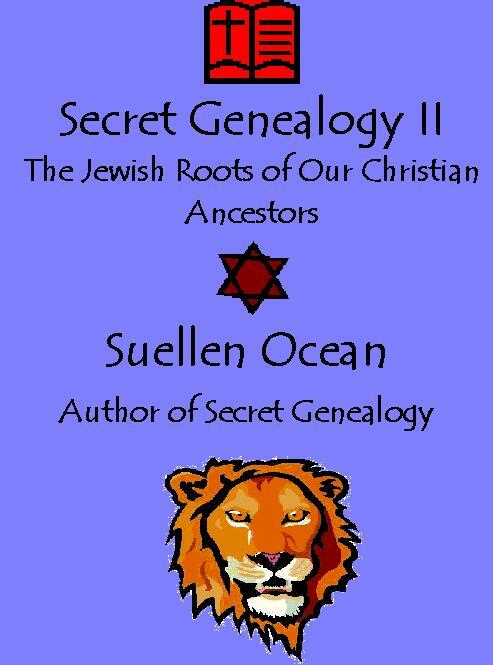 January | 2013 | Ancestry/Genealogy/Converso Jews? 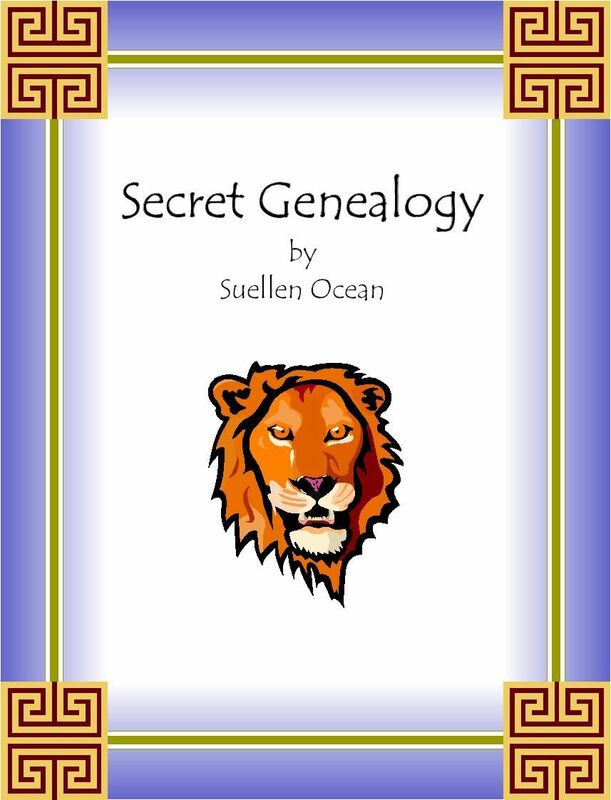 Genealogy: Have the Name Lion, Lyon, Leo, Leon, Leonard or Lionel in Your Family Tree? Lions, lions everywhere… no kidding. People love lions. The ancient Jews loved lions. Jacob, one of the patriarchs of the Jews was referred to as a lion in the Book of Genesis. The lion became the symbol of the Israelite tribe of Jacob’s son Judah so Judah also signifies lion. In times of antiquity, a Jewish man could sign documents as either “Judah” or “Lion.” Eventually Lion became a surname. Leo and Leon are Latin names that mean lion, Leonard is Greek and means “strong or brave as a lion” and Lionel is a French name that means “young lion.” Having one of these lion names certainly does not make one Jewish but I would not rule it out. Christianity & Judaism: Who Was Joseph? There are many Josephs but two are quite prominent in biblical history. The first is Joseph the son of Jacob. 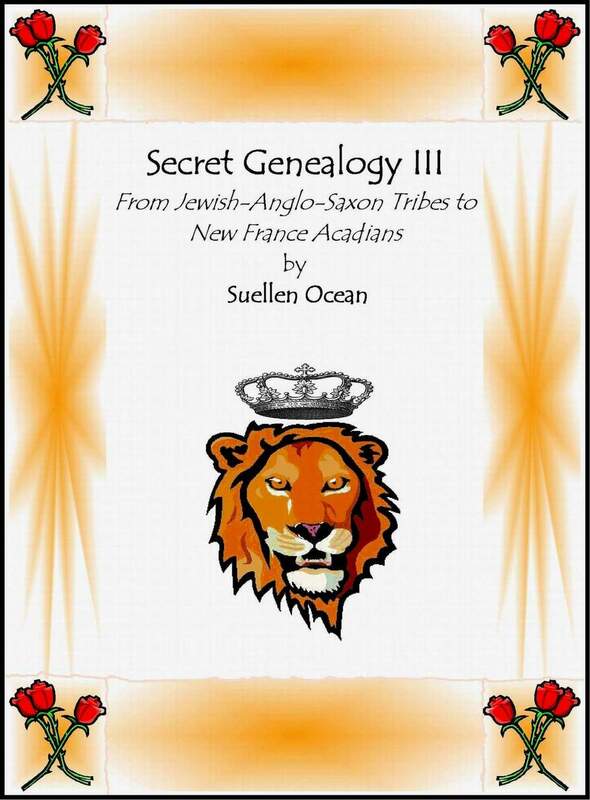 (The twelve tribes of Israel are all the descendants of Jacob, whose name later became Israel.) Joseph’s brothers were jealous of him and sold him as a slave. You’ll find the story of Joseph’s time in Egypt in the book of Genesis (37, 39-50). Genealogy & History: Have a Joan or JoAnn in Your Family Tree? Genealogy: Have the Name Jared in Your Family Tree? The name Jared (or Jered) is seen in the history of the ancestry of Jesus. Jared was Enoch’s father. Jared was a Judahite which meant he was an inhabitant of Judah or a member of the tribe of Judah. The name Jared means descent. Genealogy and History: Have the Name Ken in Your Family Tree?